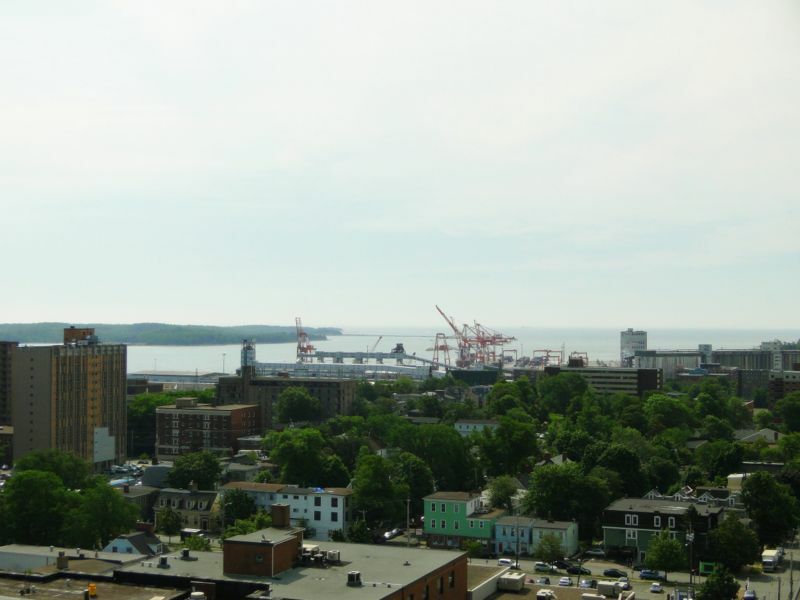 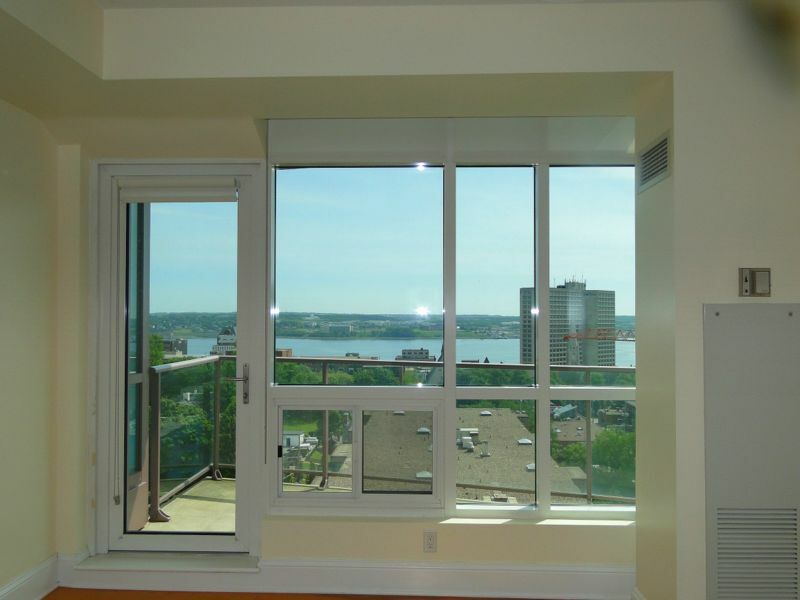 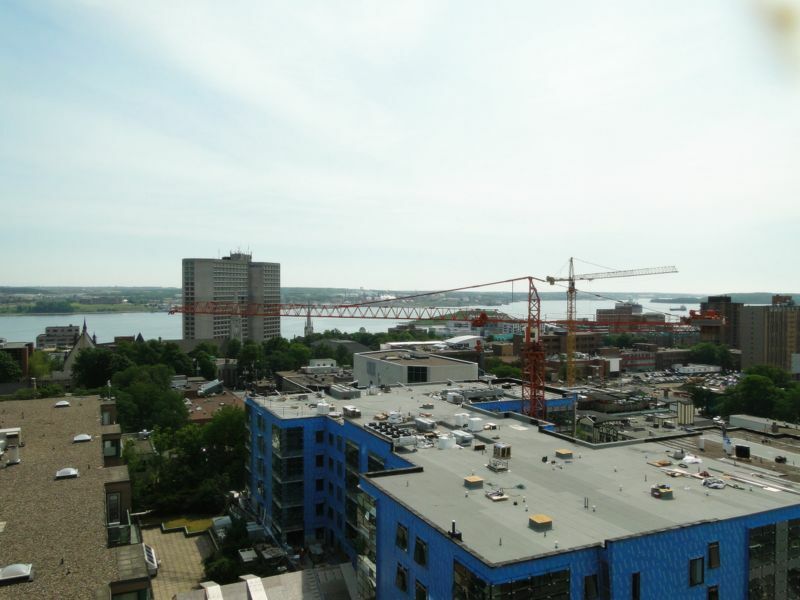 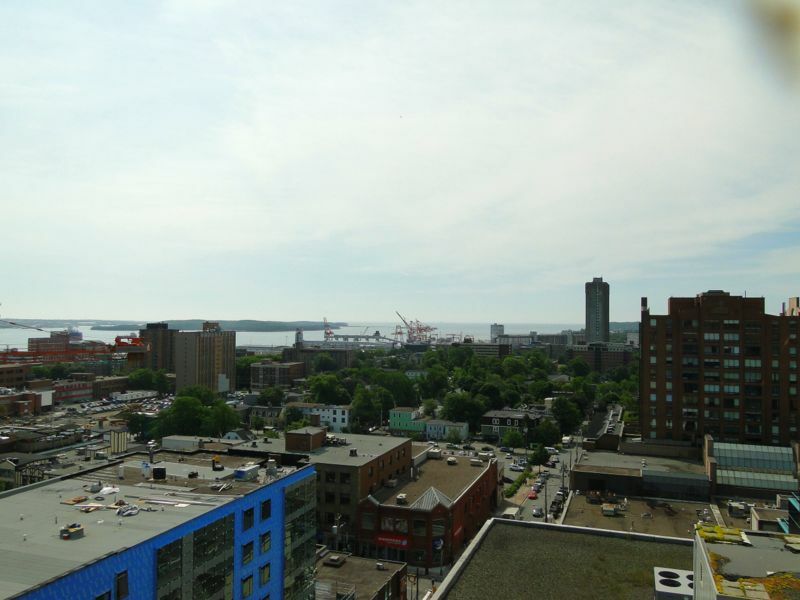 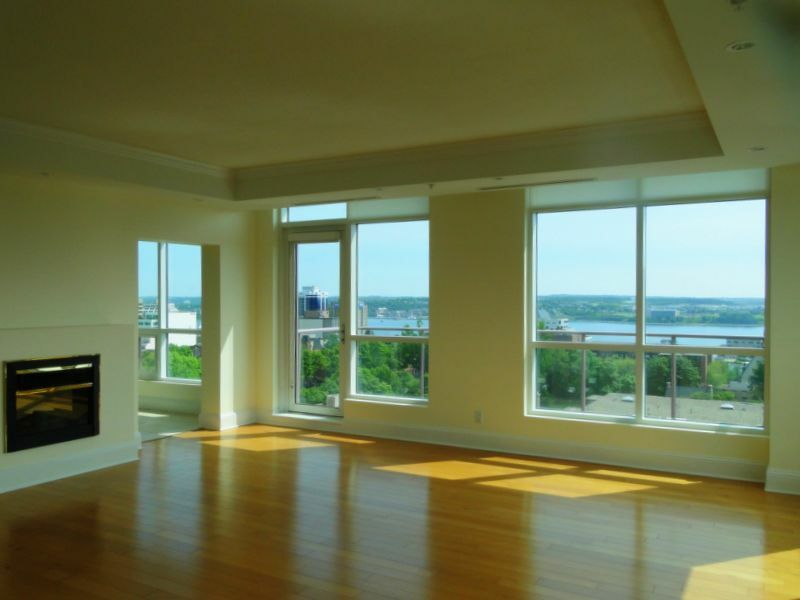 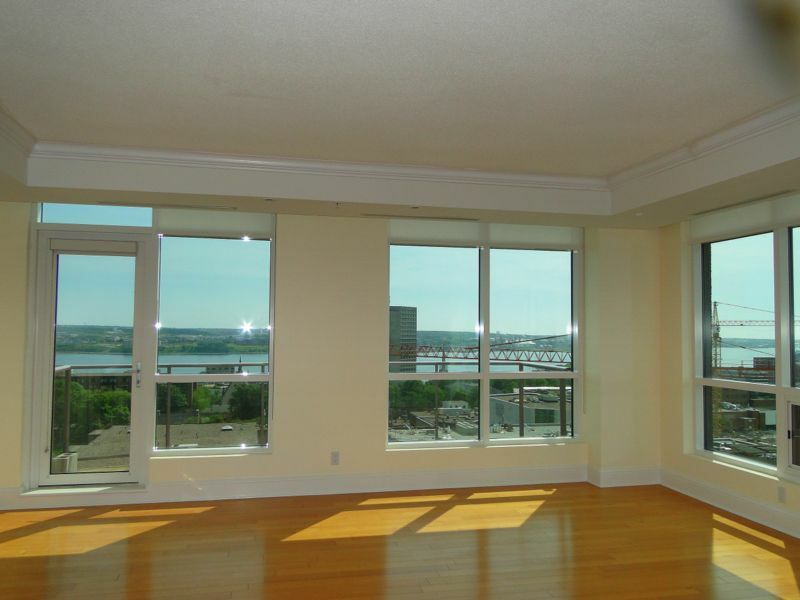 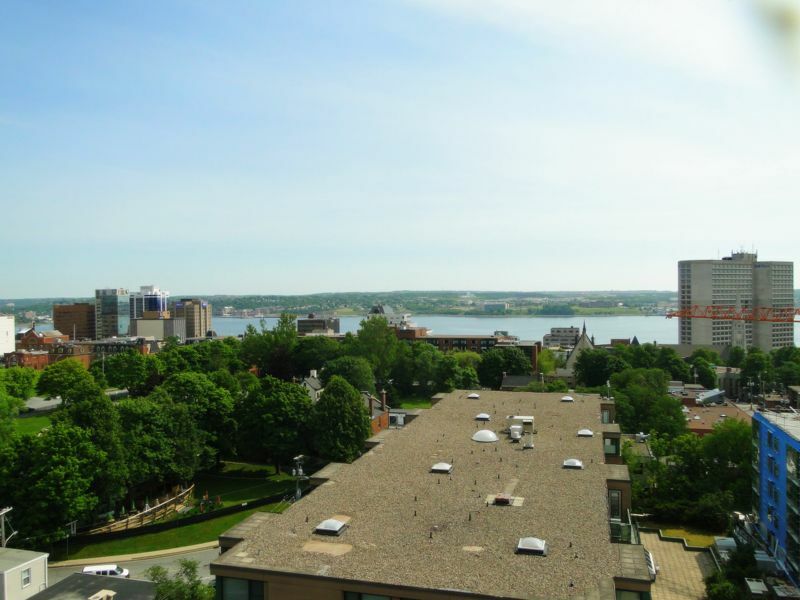 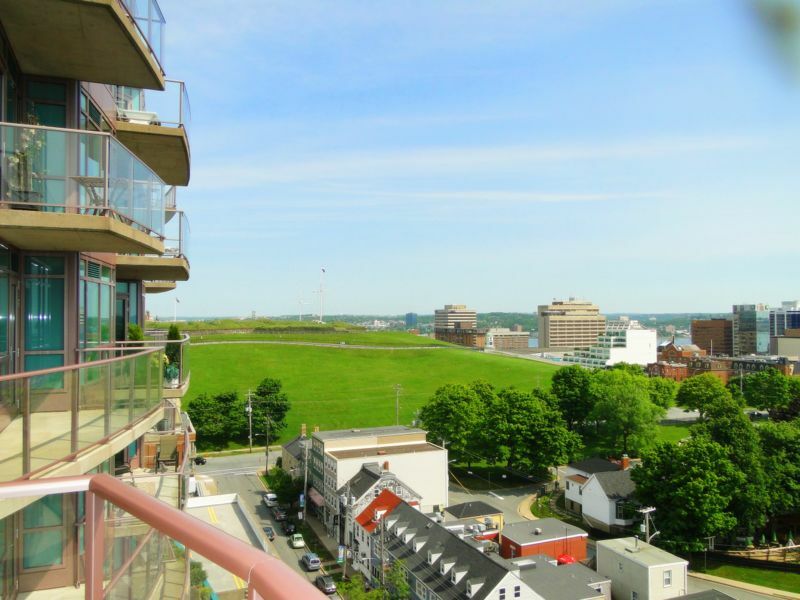 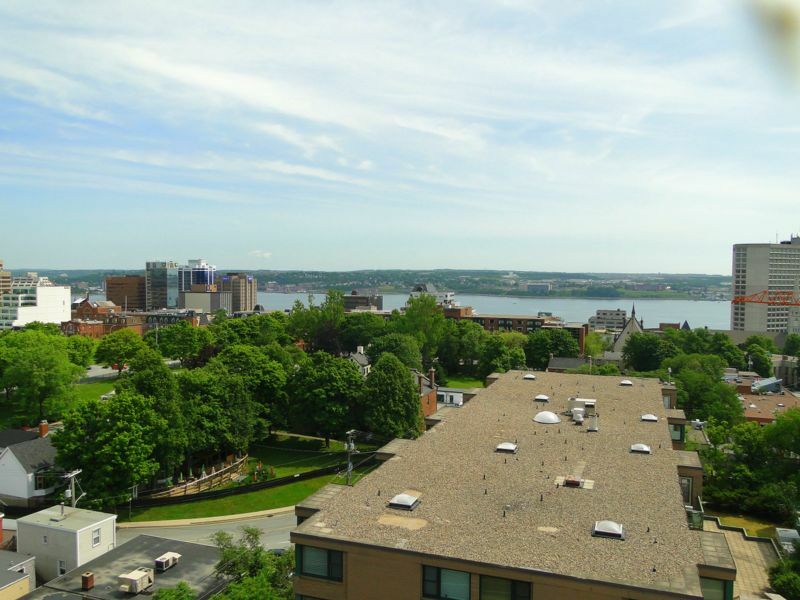 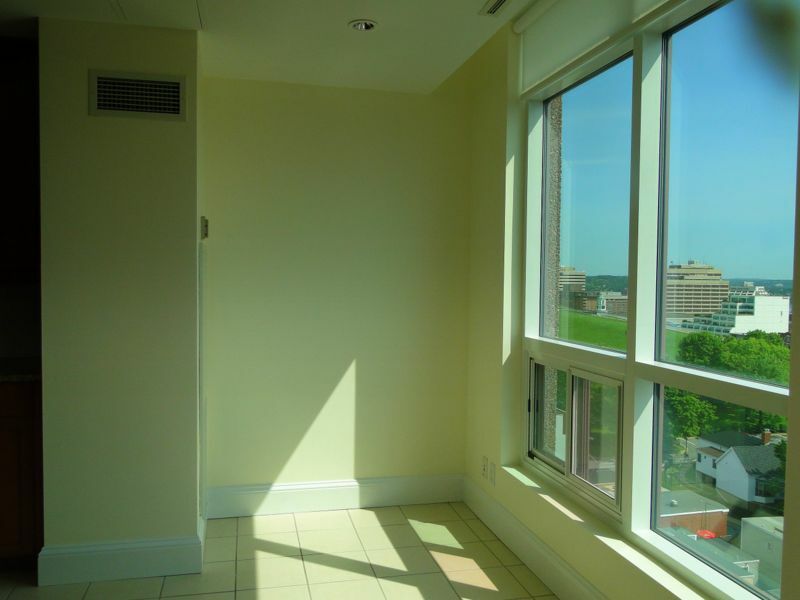 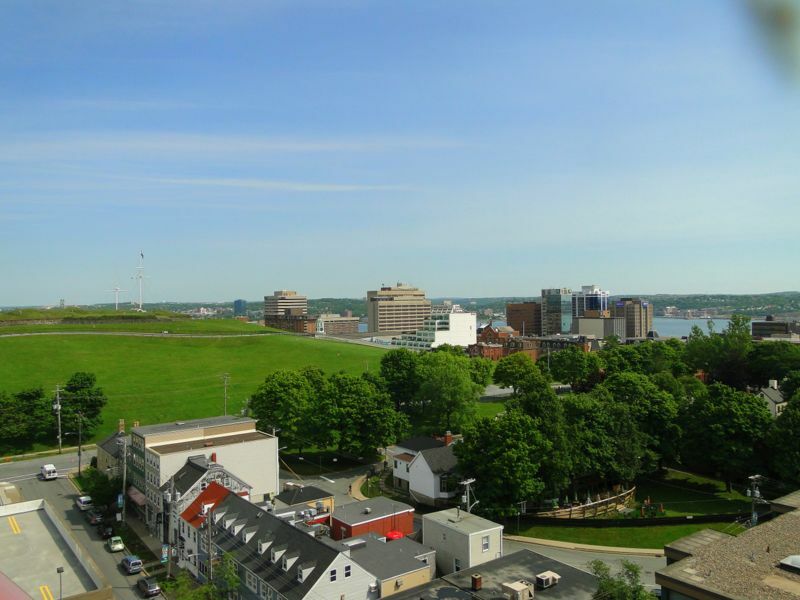 ' A fantastic panoramic view of Halifax downtown and harbour from any room, this is one of the premiere suites in the city. 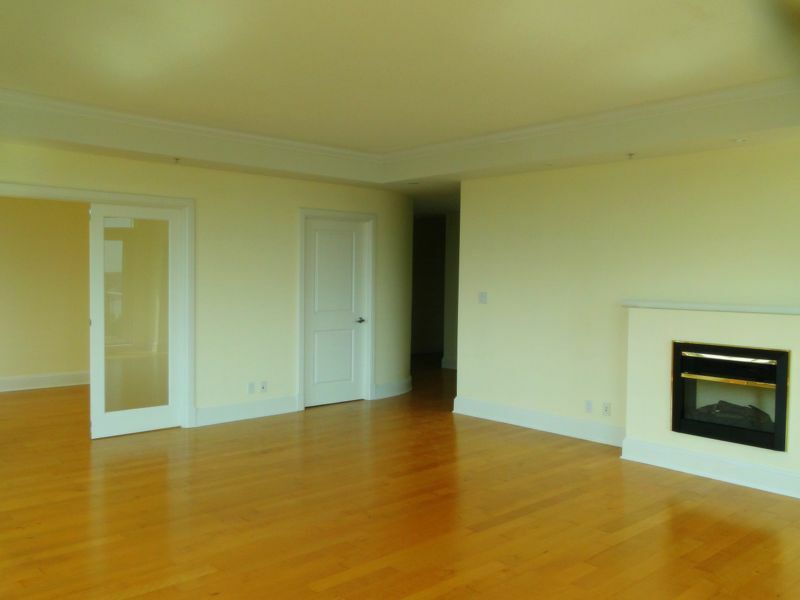 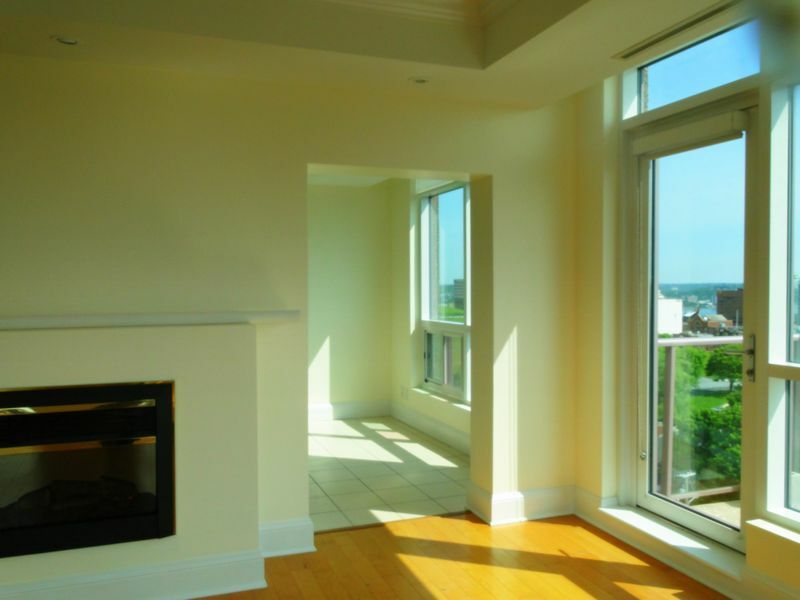 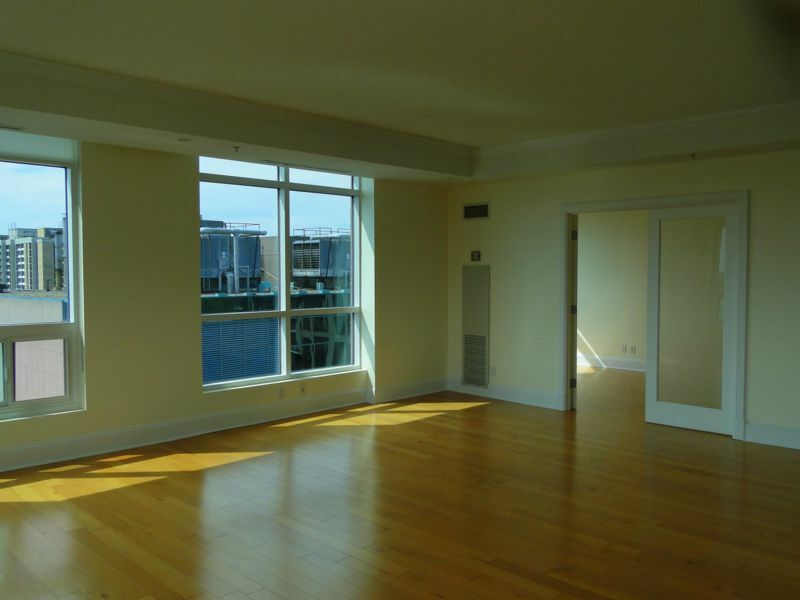 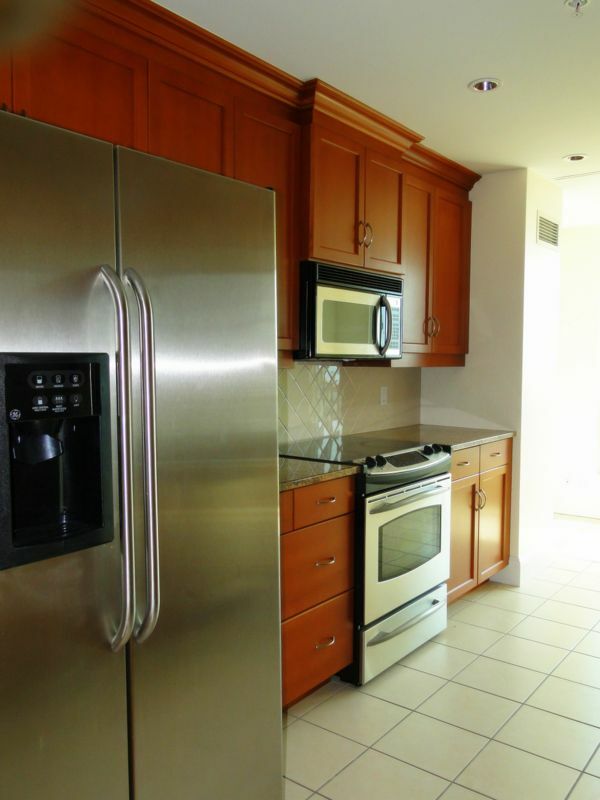 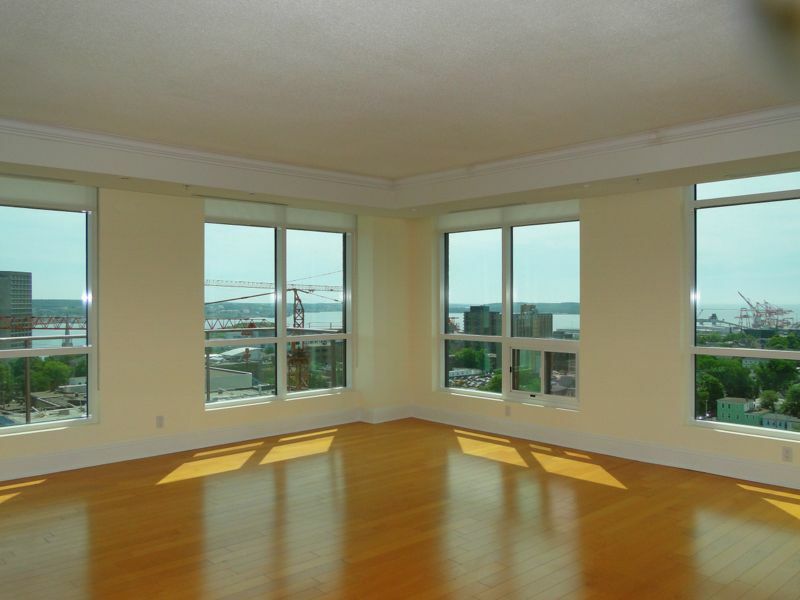 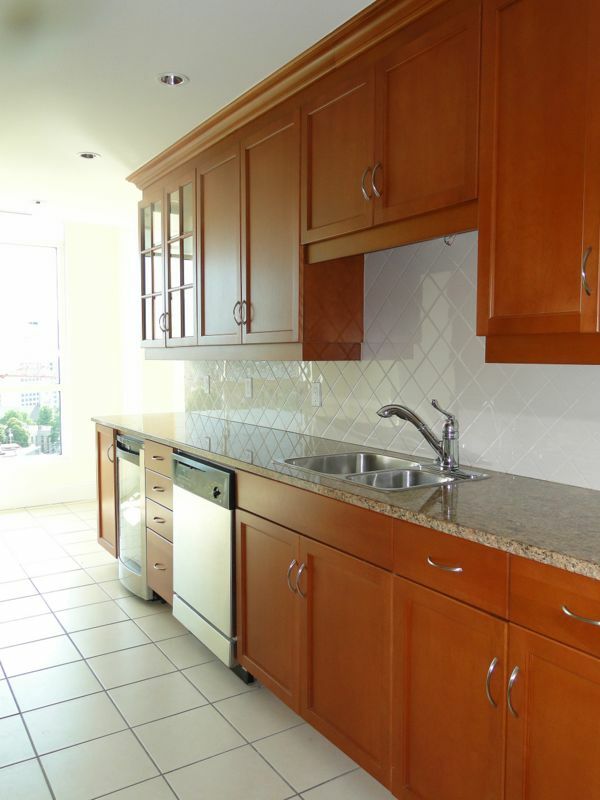 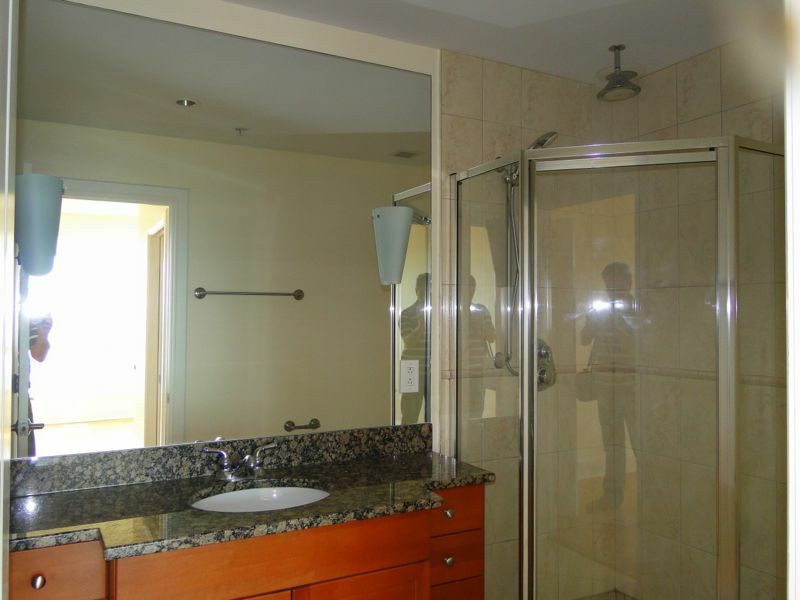 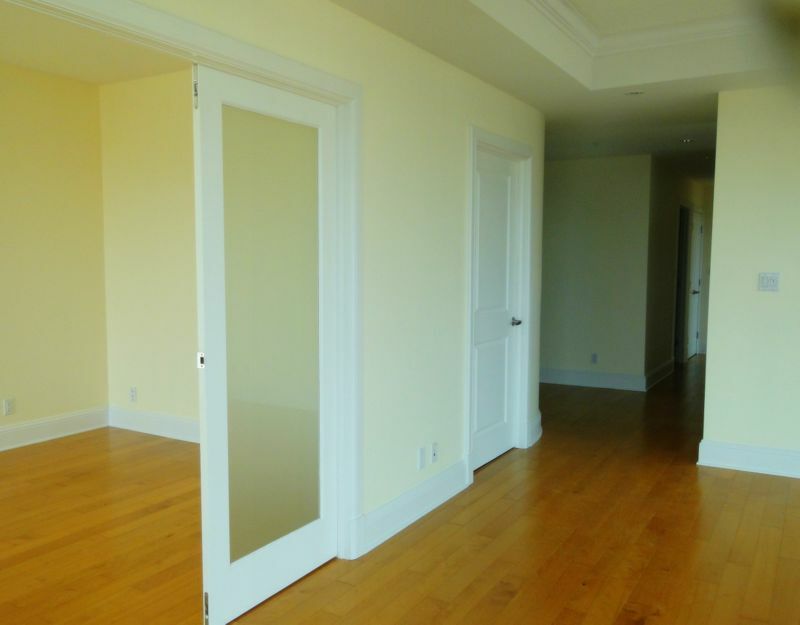 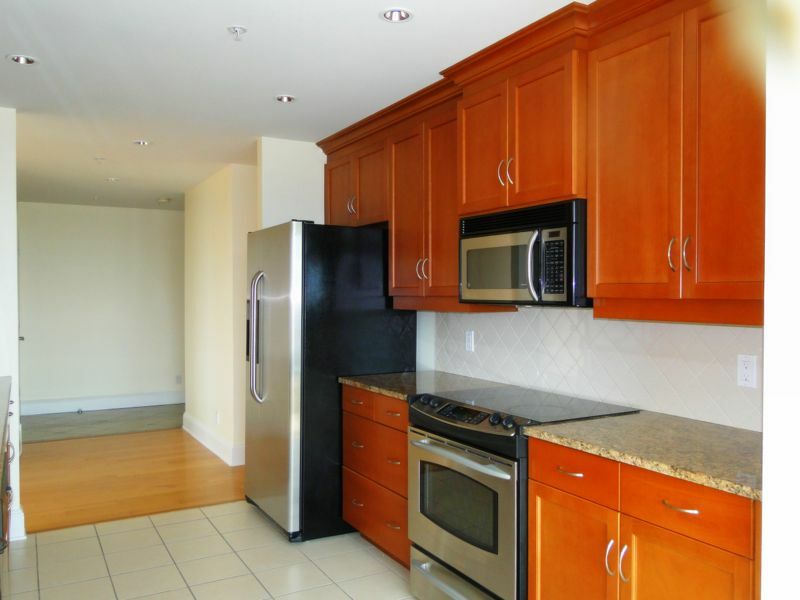 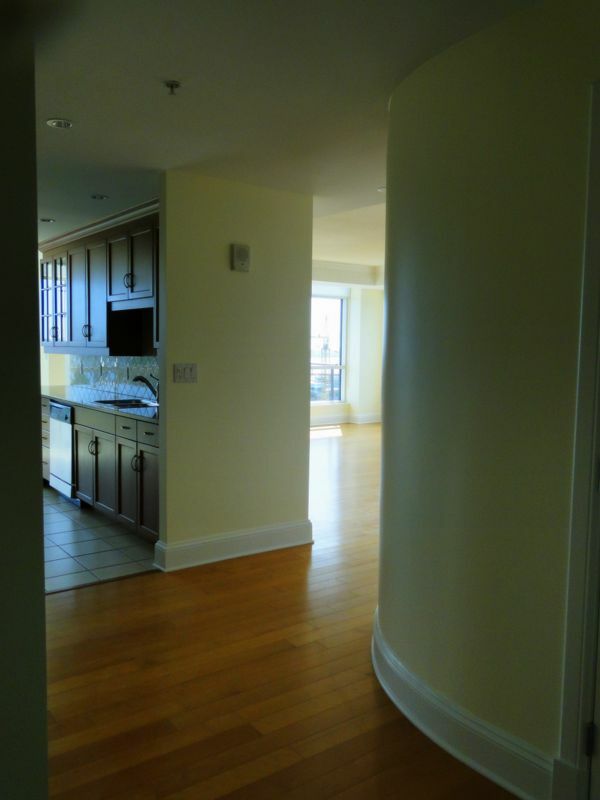 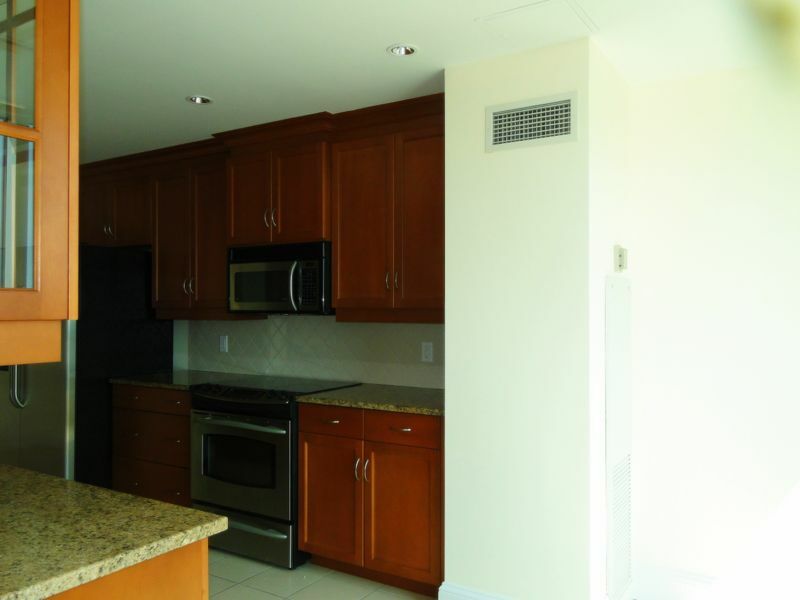 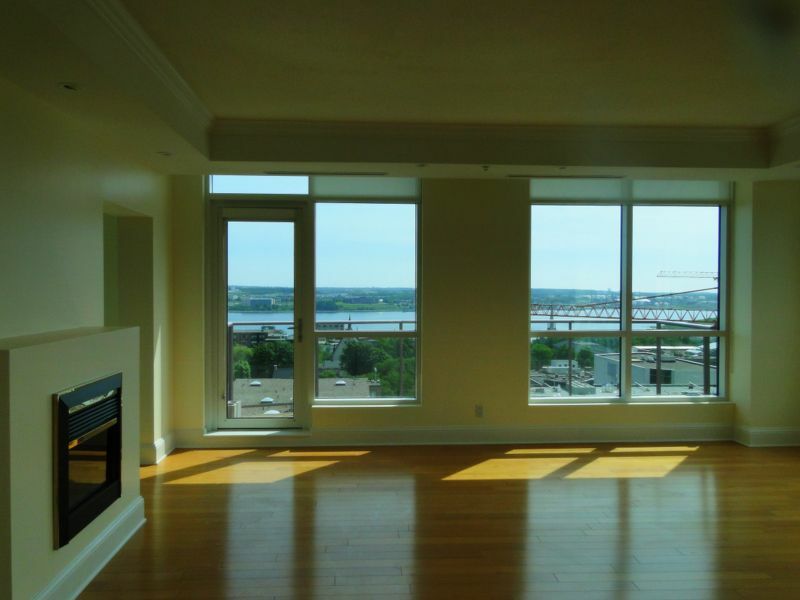 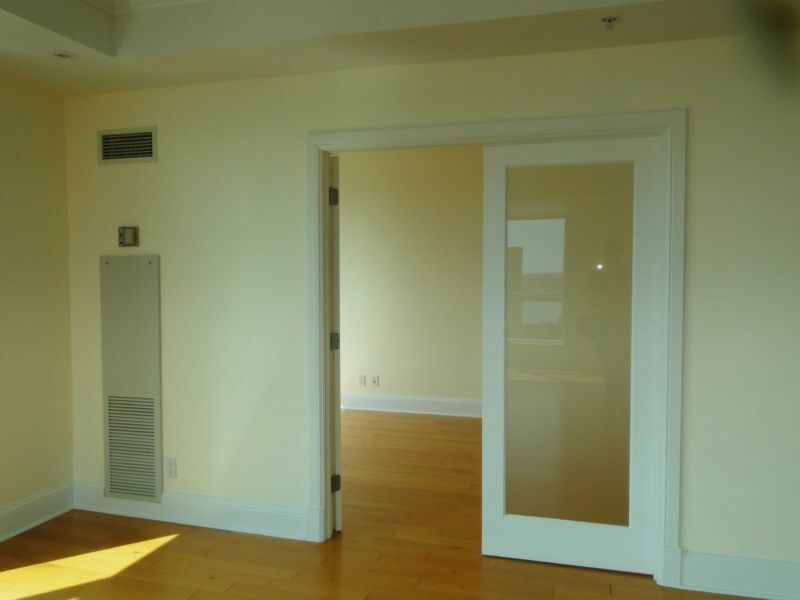 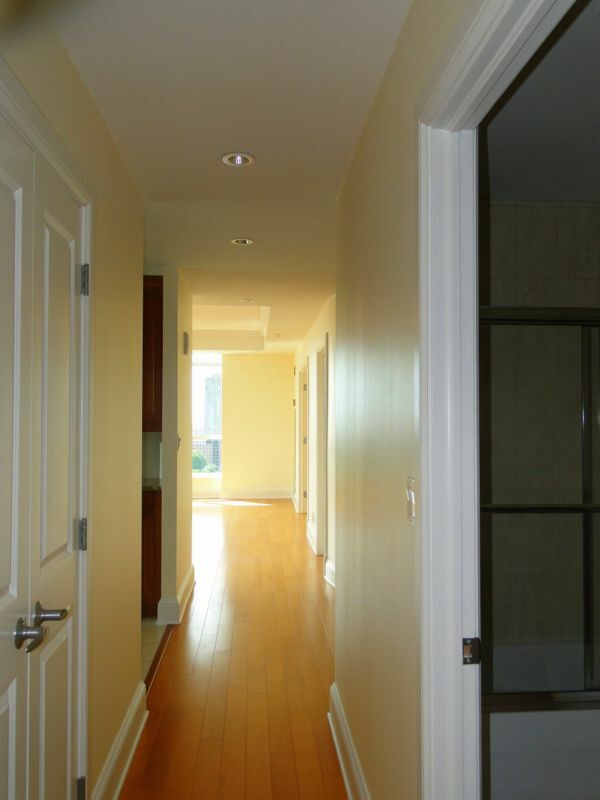 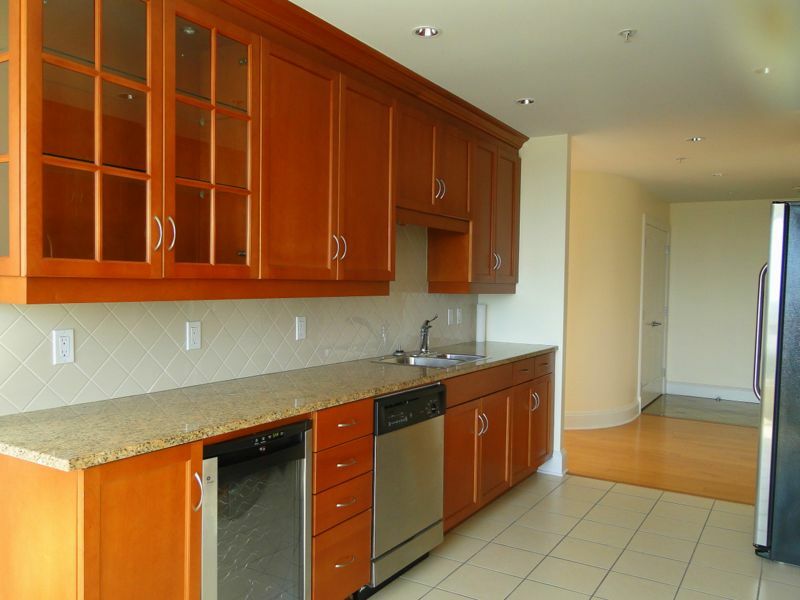 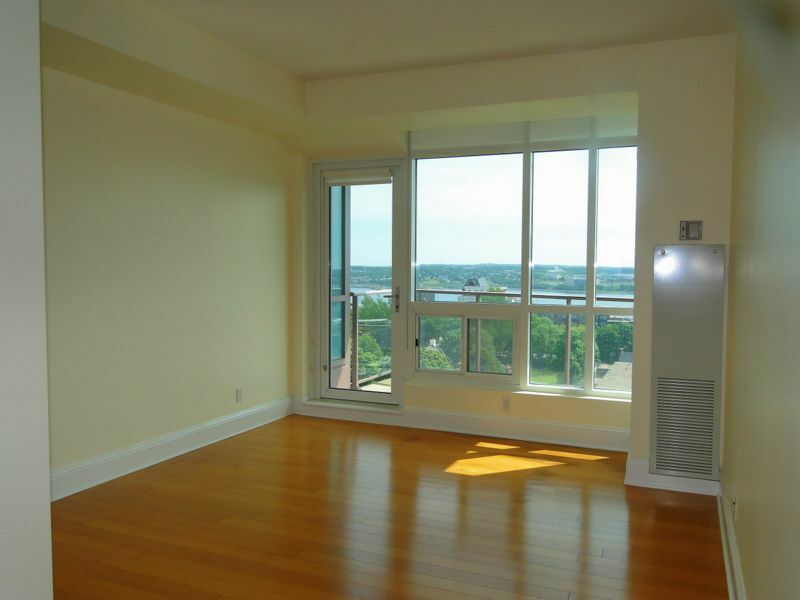 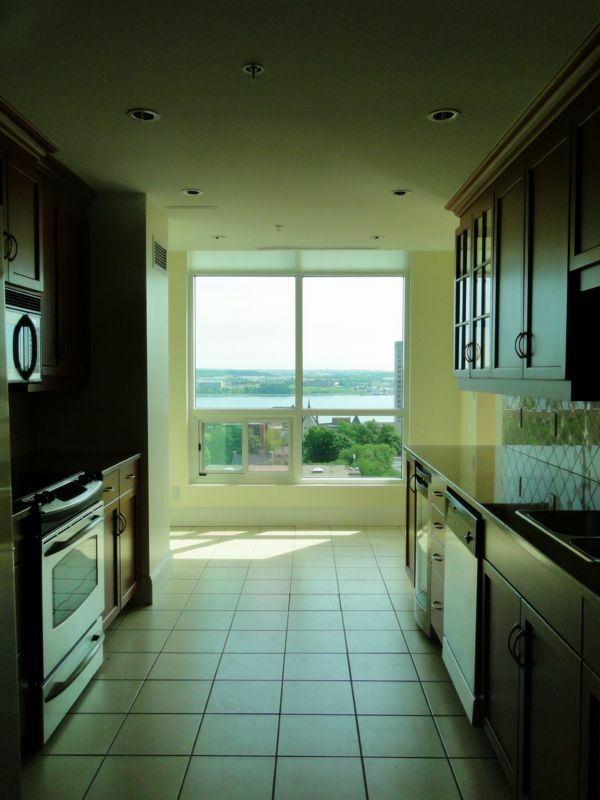 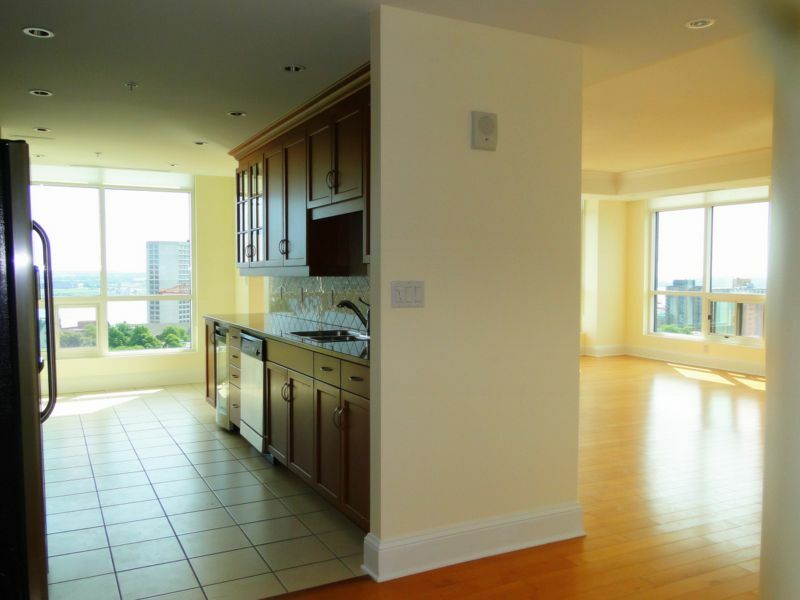 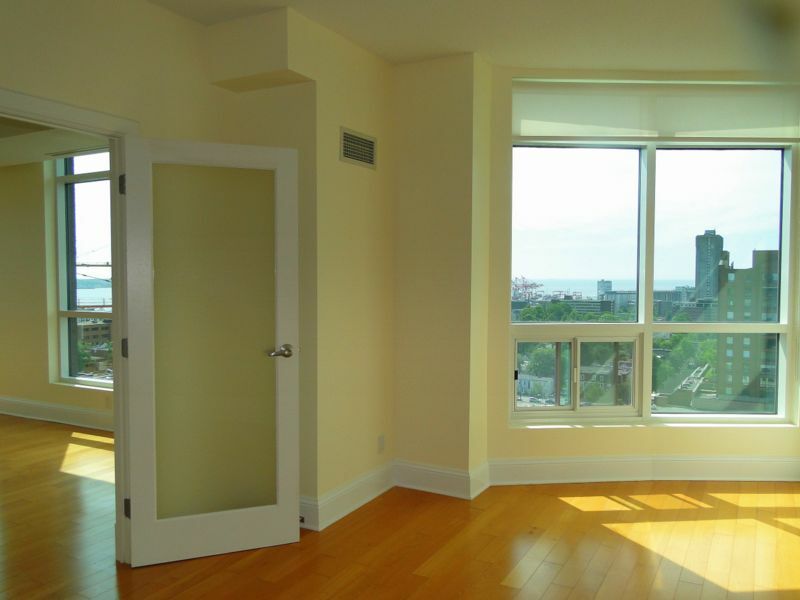 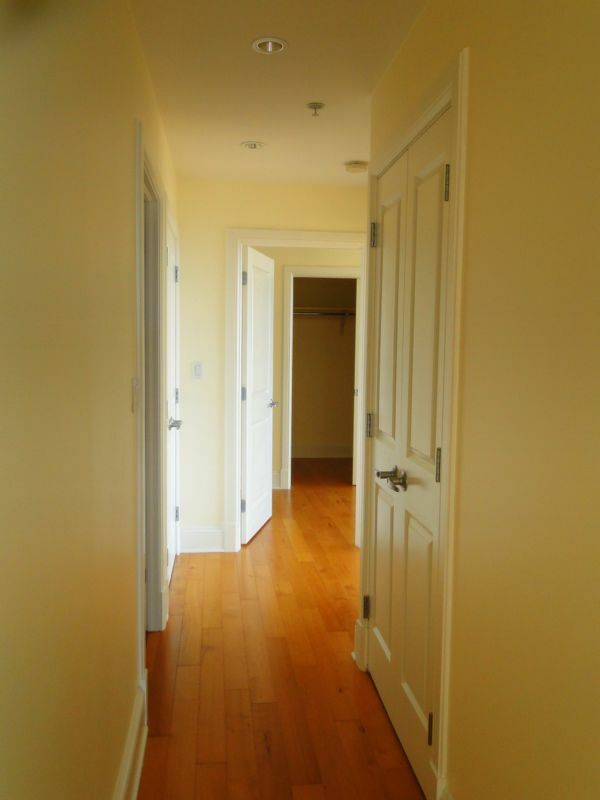 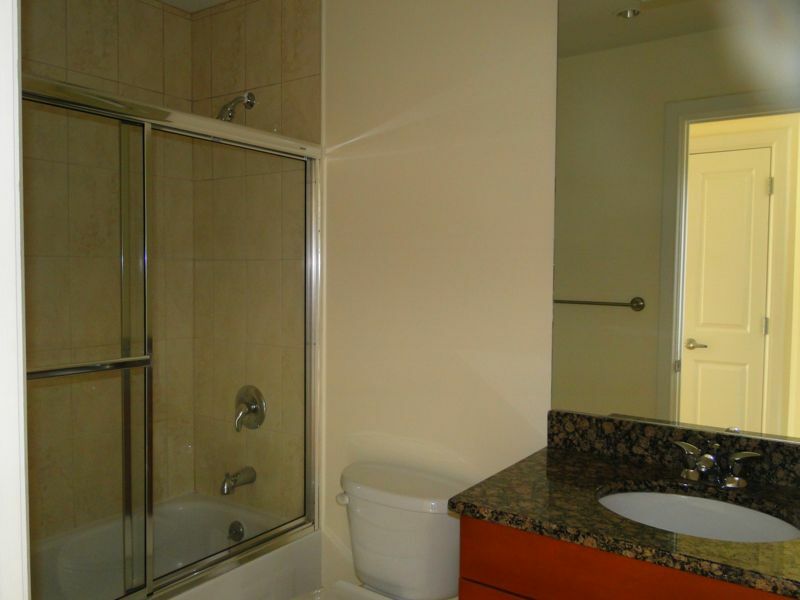 Unfurnished, large living room with fireplace, den off the living room and equipped galley kitchen. 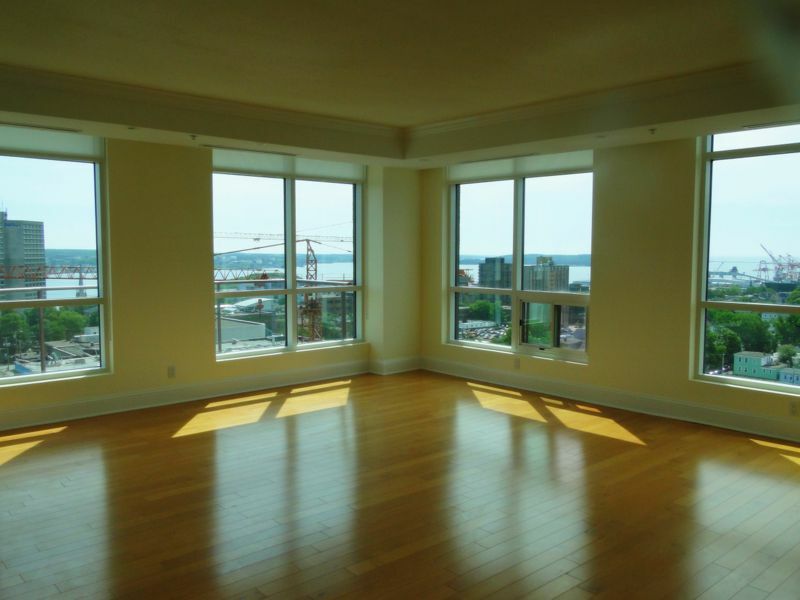 Corner living room with full height windows provide a year round / day-long ever changing view.